For a just, peaceful and reconciled world. In 2017, LWF served 3 million people. 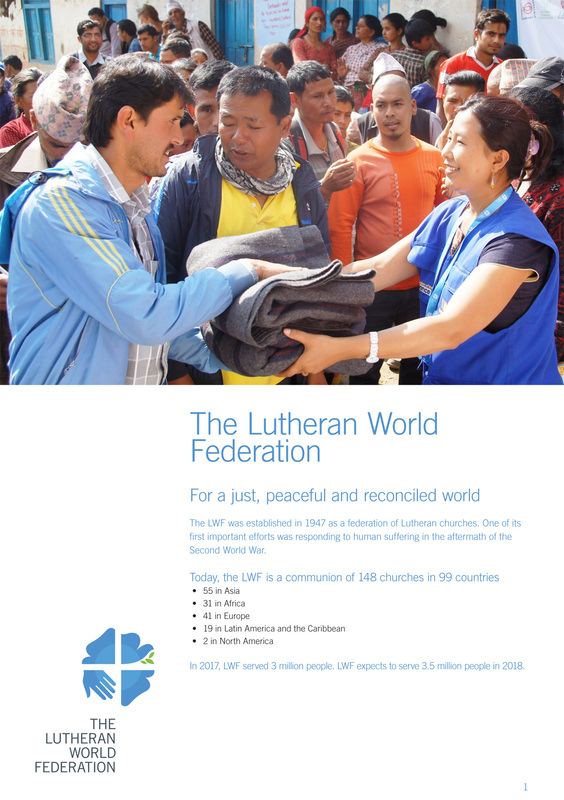 LWF expects to serve 3.5 million people in 2018.